It’s so easy and so tempting to shut down, close ourselves off, and stop feeling our emotions, but we miss so much when we do. Stay open to life. 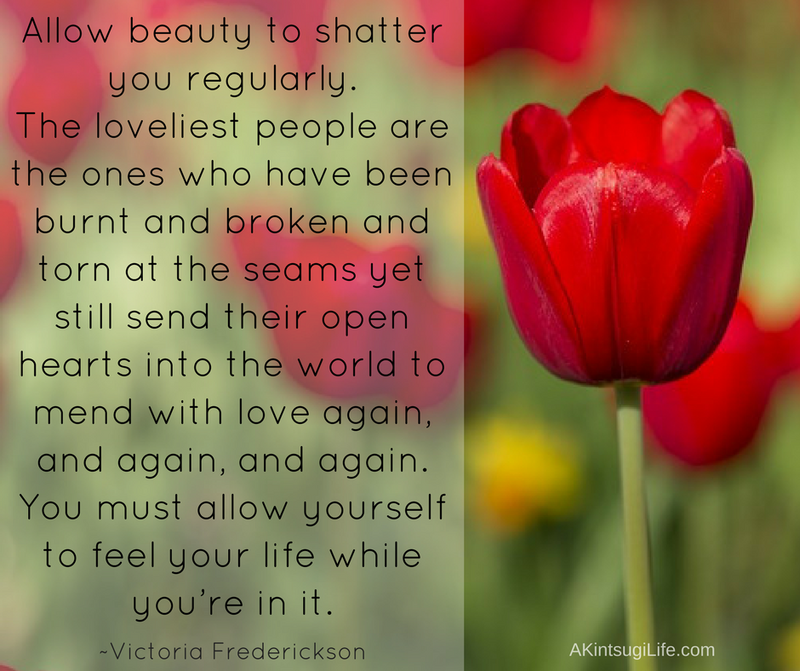 Let beauty shatter you. And keep your heart open through it all to love the world around you.